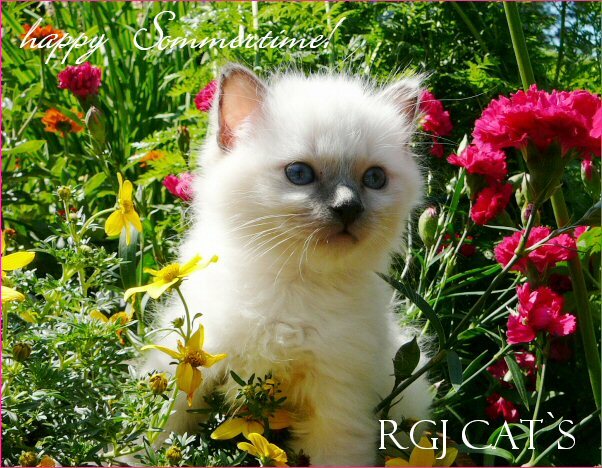 It is a pleasure to drop into your website and see all your beauty birmans.Beautyful kittens!Wish you all the best in your showing and breding. happy summertime from germany . complimenti patrizia per cuccioli !! Thank you for signing my GB and the nice words.